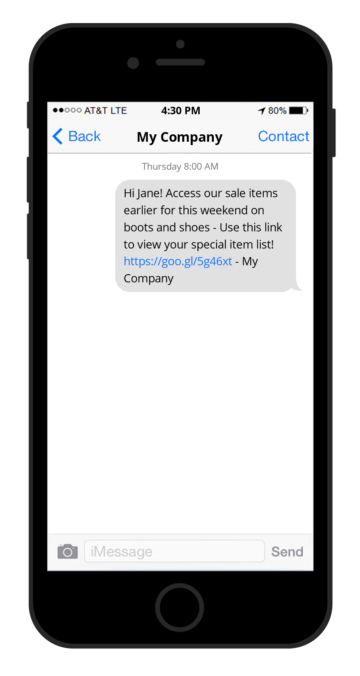 With Everlytic, you can create personalised, engaging SMS marketing campaigns using the same platform that you use for your email marketing. 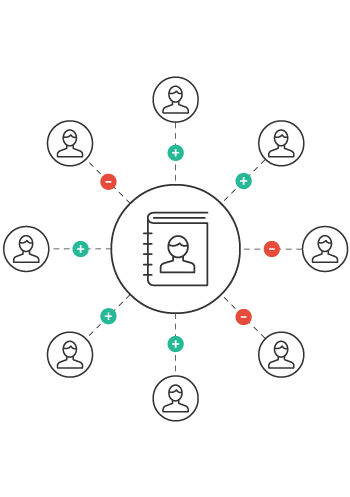 This allows you to establish integrated, cross-channel campaigns that track everything your contacts do after you press send. Everlytic’s list management tools take the grind out of maintaining your SMS contact database. Our import architecture lets you keep all your contacts in one place and maintains the database as subscribers join or leave. Further, SMS reports give insight into every subscriber interaction with your messages. 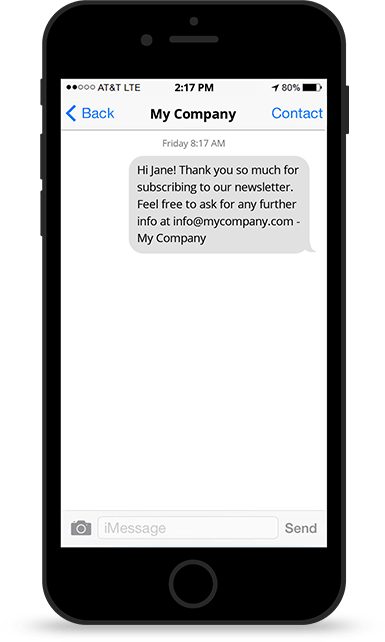 With our automated email and SMS workflows, you can reach more subscribers and enhance email campaigns by triggering SMSes based on subscriptions, unsubscribes, preference updates, or special dates. Our smart integration tools allow you to reach beyond your email subscribers, harnessing customer data to send personalised SMS campaigns with compliant opt-out processing. This enables you to manage all your customer data in one place and send the most relevant content possible. Everlytic’s SMS-to-Email functionality combines the power of email with the reach of SMS. This allows you to send a shortened link to an online version of an email via SMS, tracking which contacts read them. Everlytic’s powerful reporting suite gives you deep insight into how your subscribers respond to your SMS campaigns. There’s no such thing as “Do not reply” with Everlytic. We track all replies to SMS campaigns, including unsubscribes and bounces. Know who reads your SMSes. Send attachments and know exactly who downloads them. See who unsubscribes from your SMS list. With Everlytic, your SMS campaigns are customised, targeted, and measured.